Another calling app available for iOS and Android. 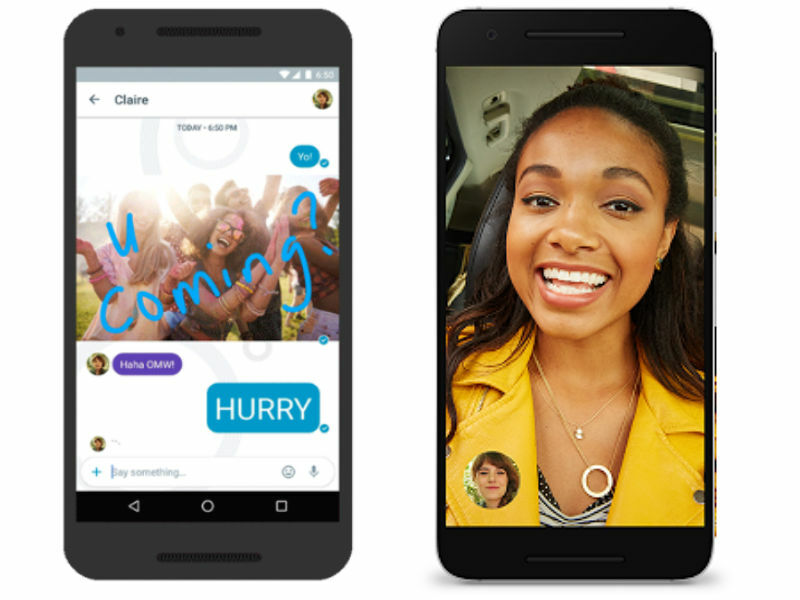 Google Duo is one of two new instant messenger alongside Google Allo, which was announced in May during Google I / O 2016. 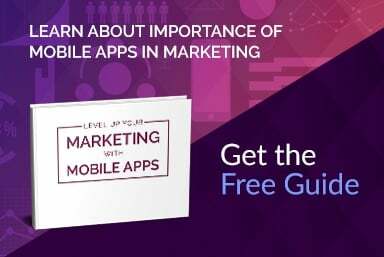 The application is just beginning to be implemented in the Play Store and App Store. The company from Mountain View boasted two new messenger - Allo and Duo during a May conference Google I / O 2016. Today announced the availability of the other. Google Duo is gradually being implemented in the Play Store and App Store. Google Duo is one of the easiest video to instant messaging conversations 1 to 1. Duo does not require the creation of a separate account. It requires only a telephone number, the addition of a few simple steps. And that's all. Since that time, the application works and allows you to make a video call. At the end of one of the highly distinctive features including IM, namely the option Knock, knock, or preview the current image of our interlocutor, before making a call. This feature is enabled by default, the preview will be available for a maximum of 30 seconds that we will be able to see who is calling us. When you have received our call camera will switch to the normal view. This function is only available for Android, because it only works on the lock screen. IPhone will work only if the application is open.